The 2 basic functions of your fingerprints: ‘finger grip’ + ‘touch filter’! Fingerprints provide finger-grip + a touch-filter. Many palmists & hand analysts including the fingerprints in a hand reading. 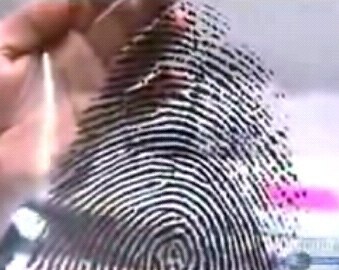 But what is the basic function of our fingerprints really? Researchers from Paris (France) have recently presented new evidence that your fingerprints not only provide ‘finger-grip’, but the ridges also function as a filter for the human touch! The word ‘fingerprints’ refers to the impressions made by the skin ridges on the fingers & thumbs – by the way: palms can leave the same impressions: ‘palmprints‘. The major function of these skin ridges is to provide ‘friction’, or ‘traction’, when we grasp objects in daily life. And as a consequence because of the presence of skin ridges on our fingers & palms, objects held in our hands do not slip through our fingers. For many years scientists believed that the fingerprints (skin ridges) have a second function: the enhancement of our sense of touch. But untill recentely there was hardly any hard evidence for this assumption. But times have changed since january 2009: French physicists at the ‘École Normale Supérieure‘ in Paris have presented new research. They found that the skin ridges (fingerprints) also amplify / filter vibrations triggered when our fingertips brush across an uneven surface. These processes help transmiting the signals of ‘touch’ to deeply embedded nerves involved in fine texture perception. • The researchers report that certain vibrations from the patterned fingertip are 100 times stronger than those from the smooth fingertip. • The distinctiveness of fingerprint patterns from one person to the next does NOT(!) seem to have an effect on filtering capabilities – so regarding the sensitivity for ‘finger-touch’ it hardly makes any difference what type of fingerprints you have! • The research was done with an ‘artificial fingertip’ – the first ever presented in the world! Hand reader Janet Savage reads hands in the New England Area! 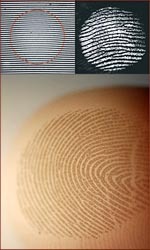 Fingerprints & life-purpose discovery with hand analysis. Do identical twins have identical fingerprints? The fingerprints of identical twins have been the subject of many fingerprint studies. The short version of this answer is descibed at Examiner.com (see below). The most popular set of names for twins in 2007 was: ‘Jacob and Joshua’. Hand Analyst Kianna Smith reads hands in Austin, Texas (USA)! 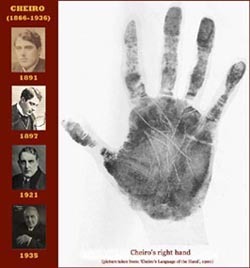 The overall shape of the palm and fingers to determine basic temperament. The thumb, to see how you get things done within your environment and control. 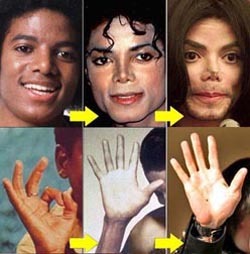 The twelve segments of the fingers on each hand, to determine personality strengths and weaknesses. 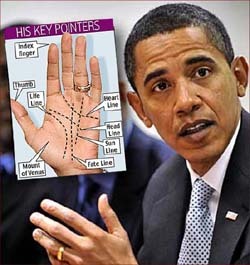 The palm lines, to determine what type of emotional system you have, how you think, talents and hidden motivations. The fingertips, to determine your life purpose and life lessons.